Have you found an online vendor selling Bundaberg Master Distillers Blenders Edition 2015? Tasted just like the 2014 edition to me , very whiskey like and pretty dry. Ok with just ice but not a favourite of mine. It’s bundy so if you’ve tried the first pour then you will know where this comes from. This blenders edition is nicely sippable but still no frills which must be a trick! Dry, savoury and spicy balanced (only just) by the stewed prunes and dried fruit that is stealthily blended in by the ‘master blender’... polar opposite to most premium rums but it doesn’t bear (polar bear?) any resemblance to scotch or bourbon other than its brown and its booze.... drink up cunts. 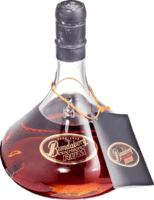 Please dont compare this with all the negative reviews on the original Bundy rum blend - This is a different proposition altogether. One of the best blended by Bundaberg Master Distillers. It starts off smooth but still has that characteristic Bundy end of sip burn. In between there are some complex rum flavours that make it an interesting rum. Good enough to reserve as a sipping rum, but not a top 10 contender. 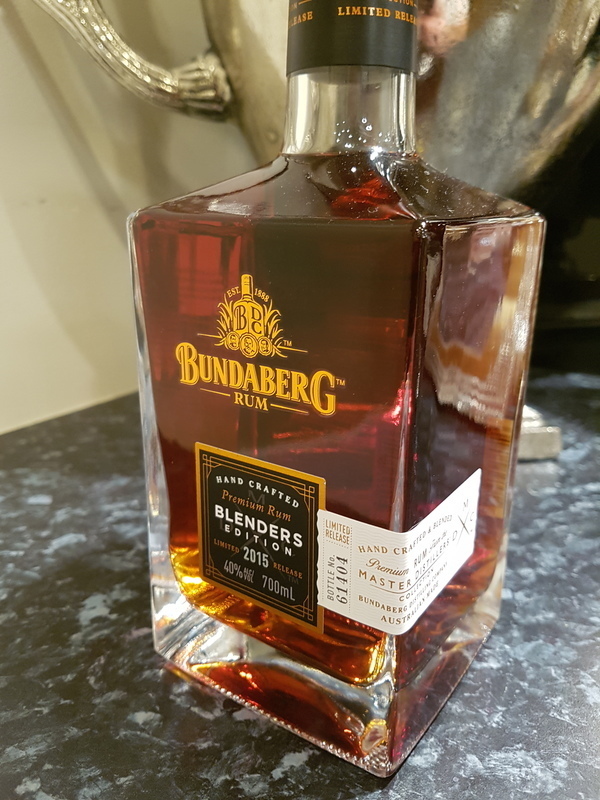 I had an amazing opportunity to try a dozen different unopened Bundaberg's with my Aussie colleague last year and I have to tell you that the Master Distillers Blender Edition 2014 and 2015 were one of the smoothest Bundy's he had in his collection. They are very whisky like in flavor profile, but have almost no afterburn at all. Very nice Bundy's indeed.